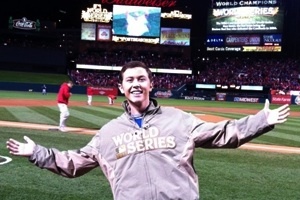 Everyone please welcome a familiar baseball player to the MLB.com Blogs community — American Idol Scotty McCreery! He was here at our MLB.com HQ in NYC today and we got to talk ball again and it’s great to see how much he loves blogging about it, too. His intro post on the blog tells you his thoughts about having an MLB blog. Check it out and please leave him comments. It’s awesome to hear one of my favorite country singers is also an avid baseball fan! My family and I cheered you on the whole way on American Idol! I am excited about your new album, Scotty. Big Papi is just great. That grand slam was just sensational. Scotty, I was wondering if you could ever check out my blog, “Bleacher Boy?” I would appreciate it dearly to have a country singer star to read it. Come and check out a kid’s view on all things baseball! 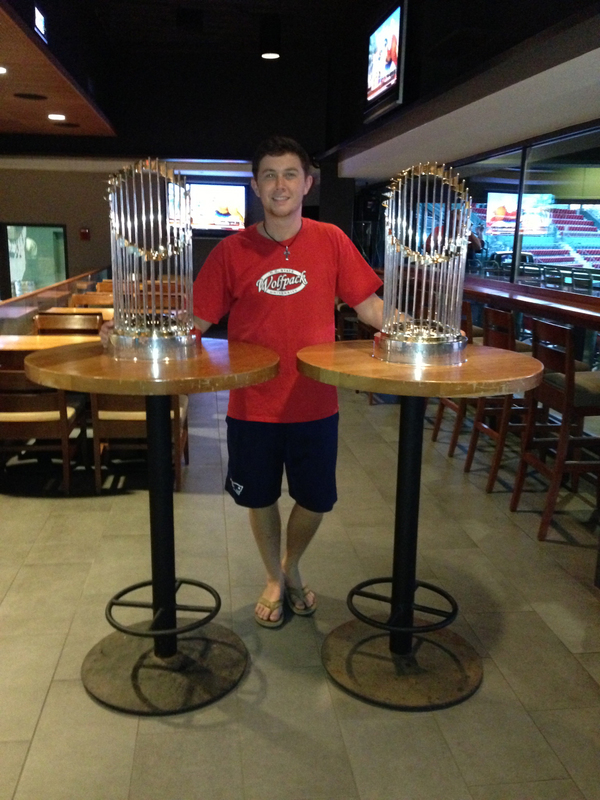 Its great that Scotty is getting to enjoy some of his sports as we all know he is an avid sports fan in general. Scotty hits it out of the park every time! No. 8 on the field, but No. 1 in my book. Keep ’em coming Scotty. 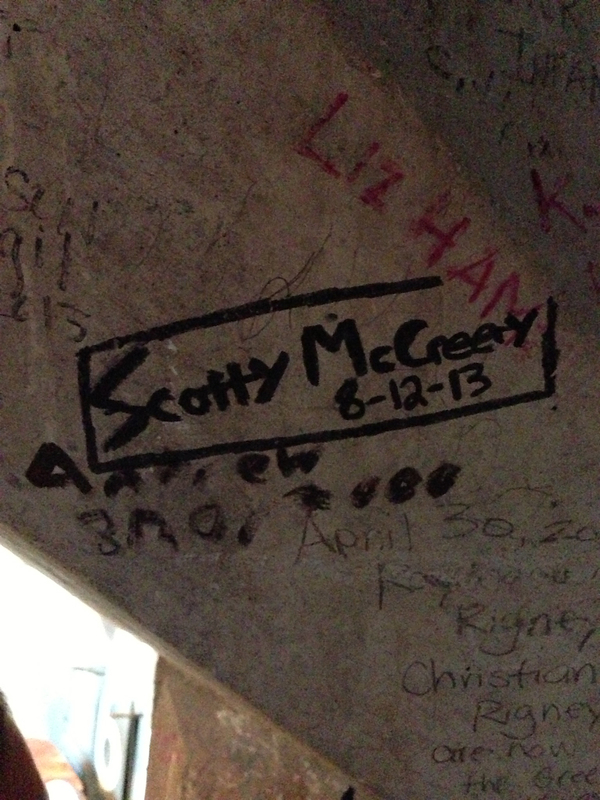 It is so great to see that Scotty is staying him! Winning Idol was obviously a great highlight but keeping up with school and your love of sports….. truly an inspiration to everyone!